Subject: LongIsland.com - Your Name sent you Event details of "DIY Workshop: Installing Ceiling Fans"
Stay cool and breathe easier with a ceiling fan installation. This workshop will cover everything you need to consider for a successful install including fan styles and features, selecting the correct fan size for your space and reviewing electrical safety procedures. 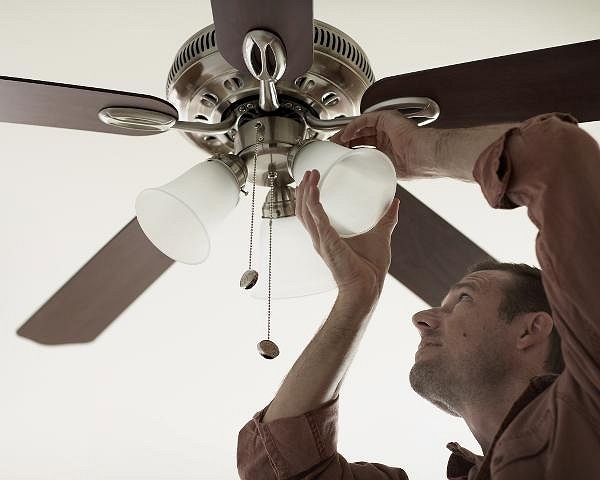 Our skilled Store Associates will guide you step-by-step through a ceiling fan installation—making the project a breeze.